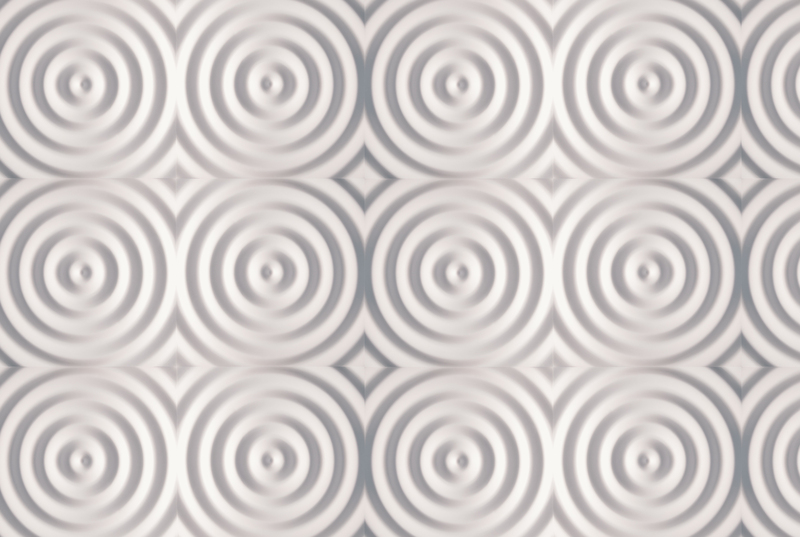 Retro-fresh. 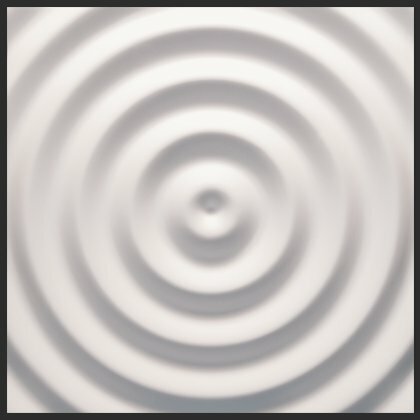 Circular concentric lines provide a cool indoor interior with light and unique movement. 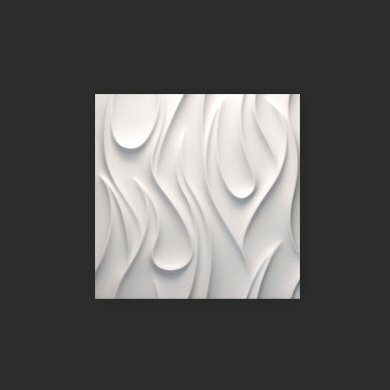 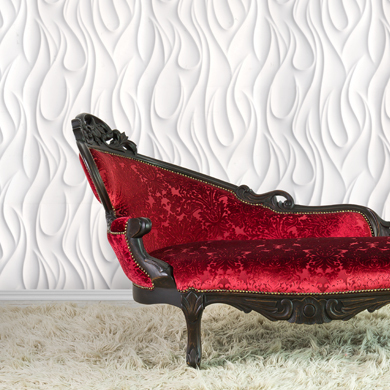 This stylish and classy modern wall texture proudly made in California by Textural Designs is the perfect choice to complement contemporary interior spaces with a retro décor. 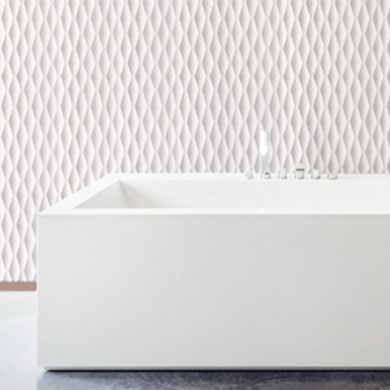 Inspired by a drop of liquid falling in a pool this pattern reflects the resultant ripples. 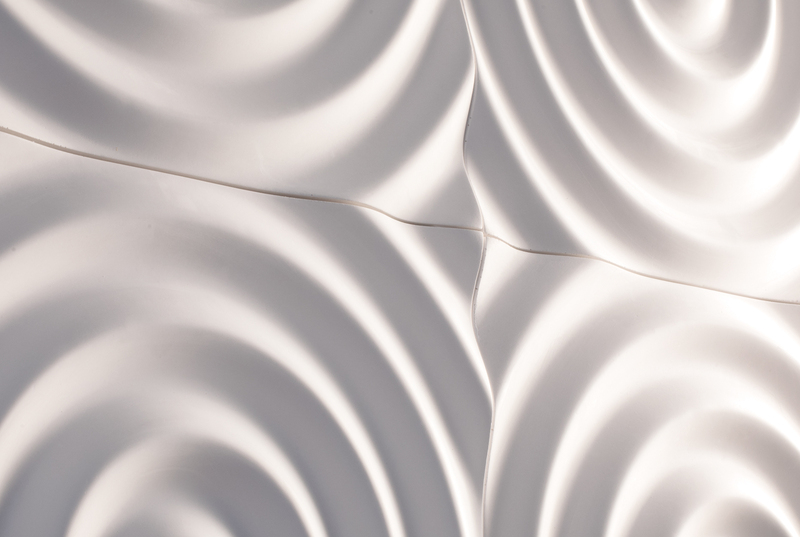 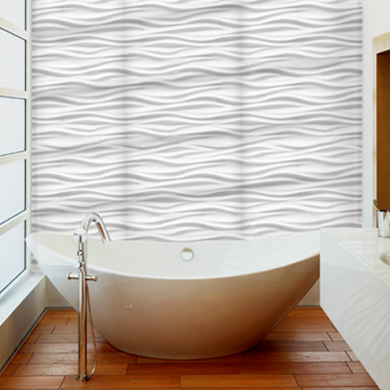 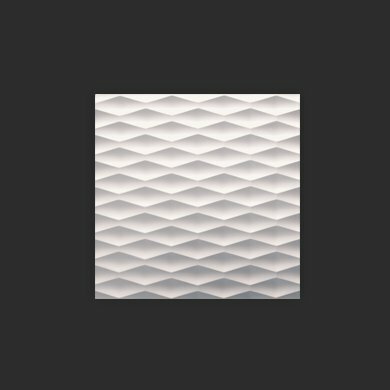 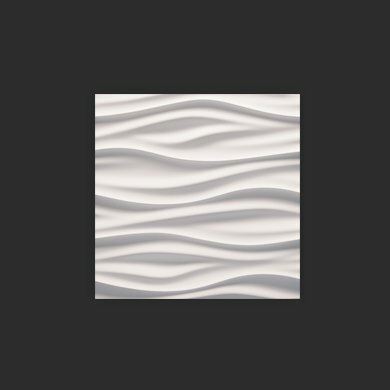 It’s one of our most intense visual patterns with continuously changing arcs and curves on the 3D tile surface.